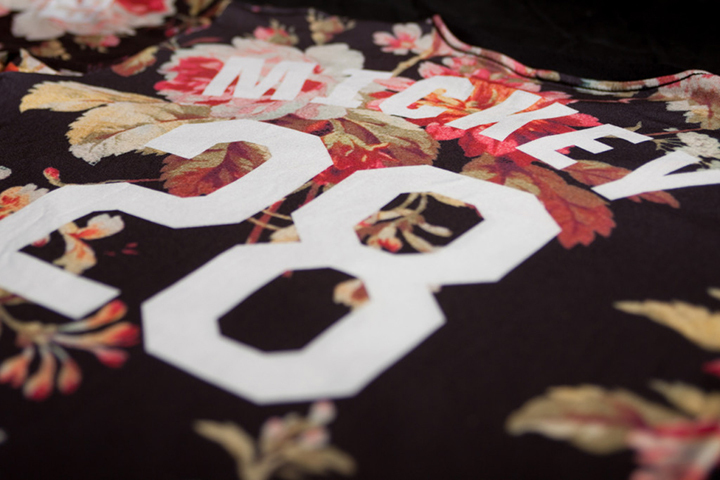 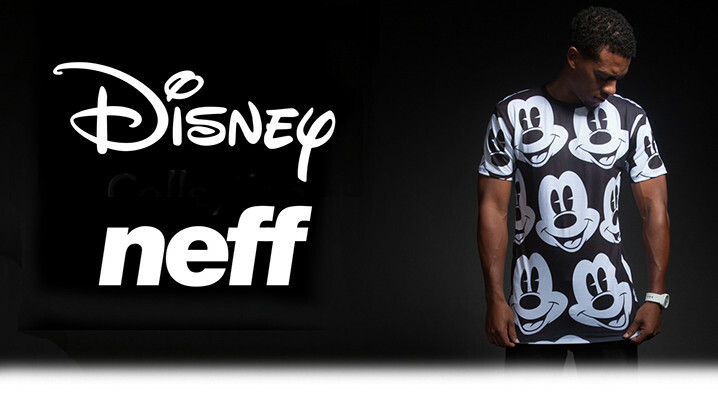 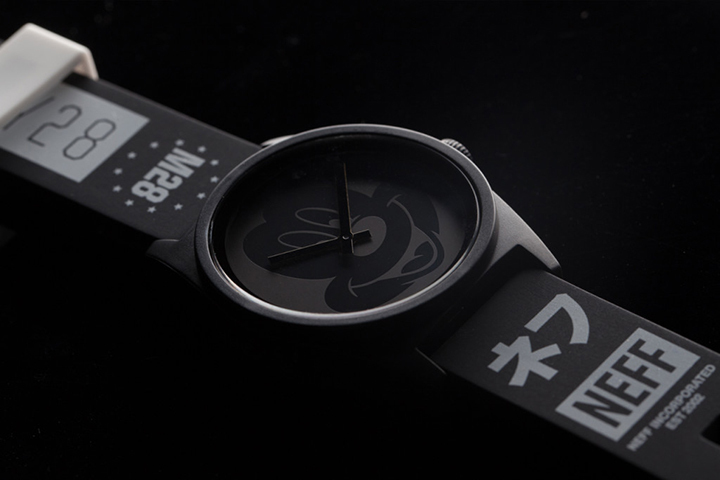 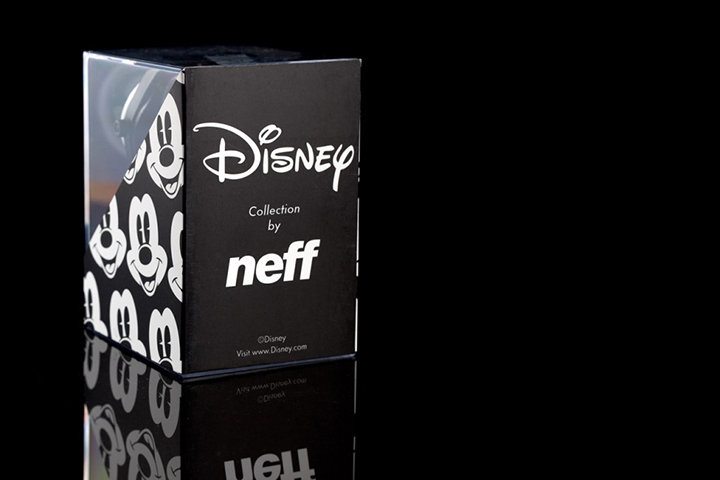 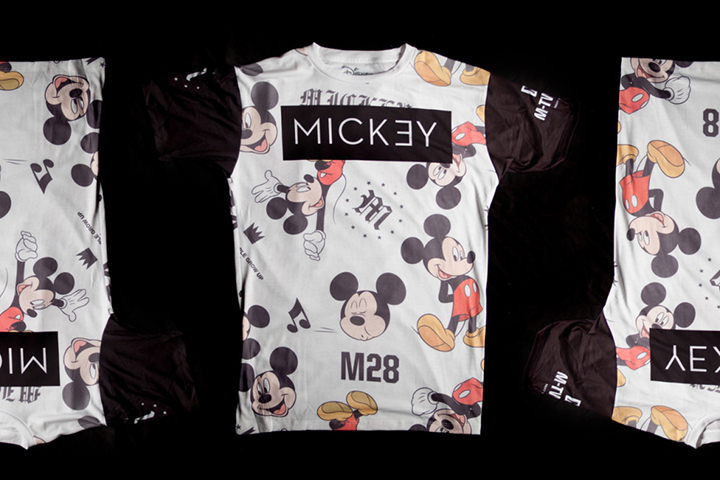 Neff are the latest to put their own spin on Disney‘s classic iconography with their ‘Disney By Neff’ collab collection. 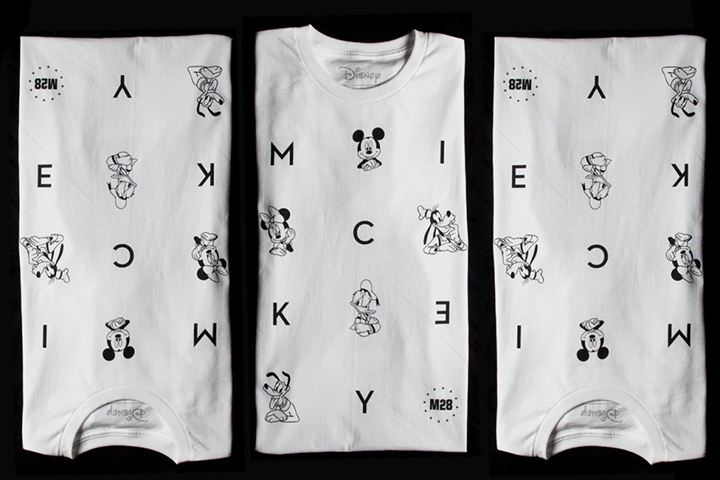 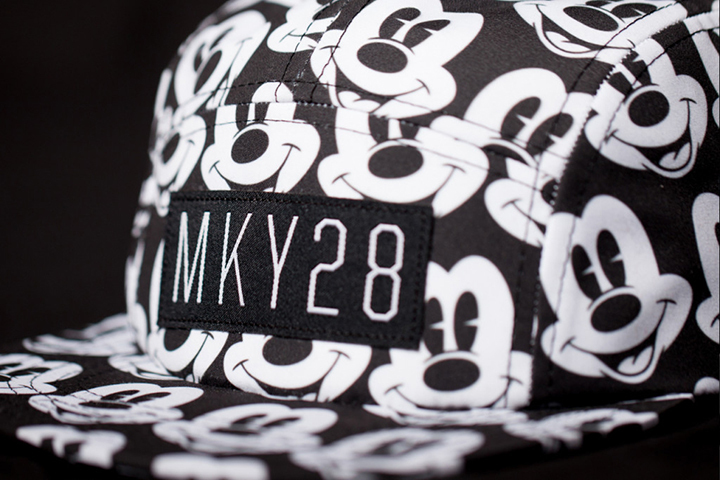 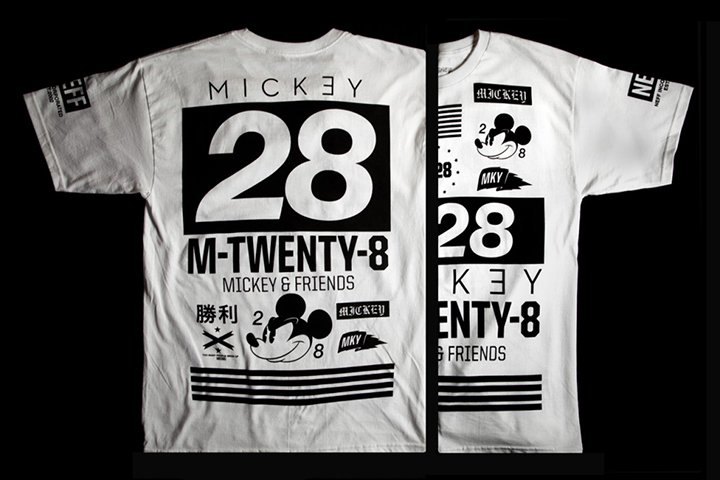 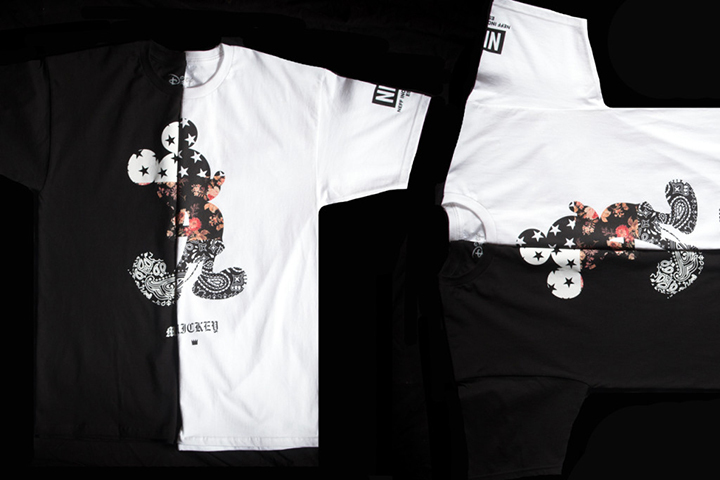 The drop brings a darker, Japanese-inspired feel to a range of tees, crewnecks, and accessories featuring various versions of Mickey Mouse to celebrate the iconic character’s 85th anniversary. 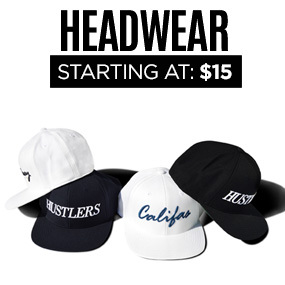 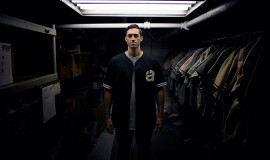 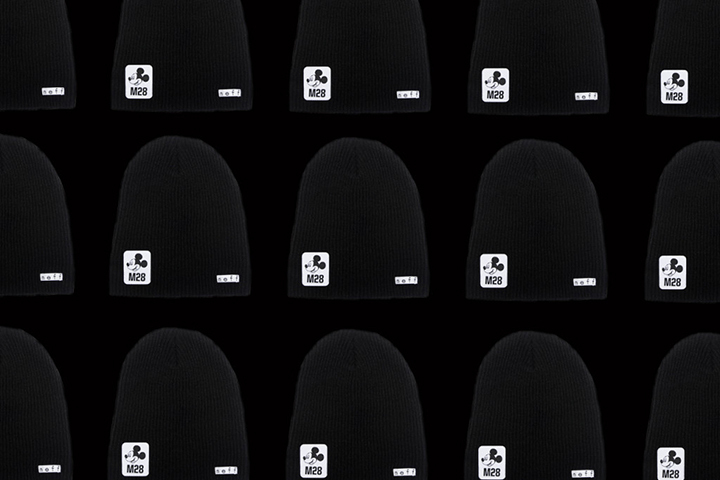 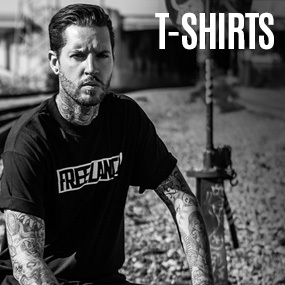 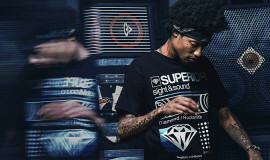 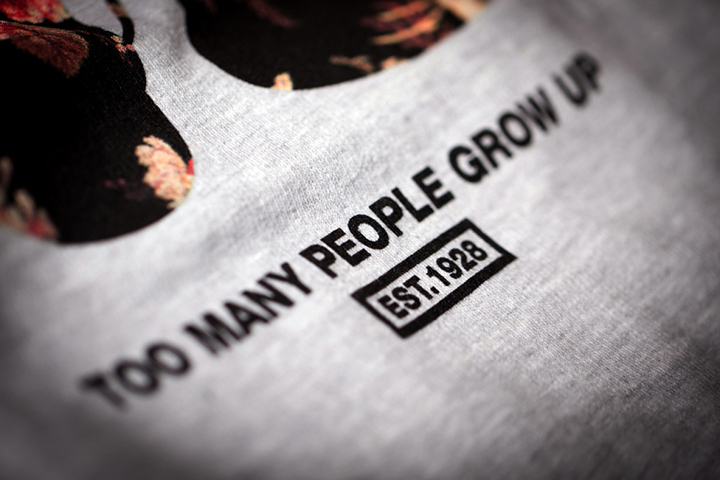 Tees start at $27.99 and crews at $59.99 and are available through Tilly’s so check them out below and grab them here.